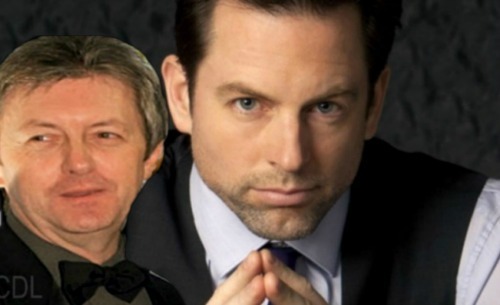 The Young and the Restless Spoilers: Adam Newman’s Return to Genoa City – Summer Stunner A Gift For Y&R Fans? 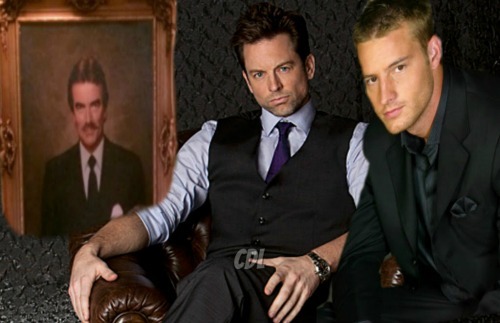 The Young and the Restless spoilers tease that Adam Newman (most recently played by Justin Hartley) might be dead, but he’s ready to return to Genoa City this summer. The storyline stunner would allow him to appear unexpectedly in a location that hasn’t been considered. 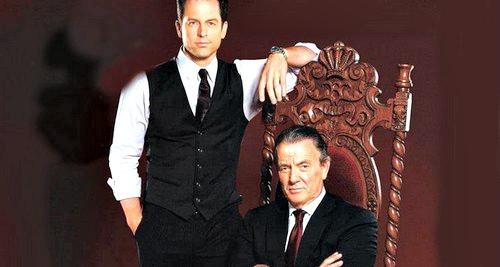 Now that Summer Newman (Hunter King) is confirmed back on The Young and the Restless, maybe Mal Young will bring Y&R fans the Newman they seem to miss the most. Fans of Y&R have been reading about Adam for many years. Chris Engen first embodied the adult version of Victor’s (Eric Braeden) son with Hope (Signy Coleman). Michael Muhney assumed the role in 2009 and made it legendary within the daytime world. His efforts were strongly lauded by the audience. Muhney’s cast exit shocked the senses when it was announced days before Christmas in 2013. An invented rumor was eventually sourced to a blogger in Florida. A private investigator who Muhney hired revealed that slanderous act, which served as a warning to anyone who knowingly uses invented information in an attempt to harm public figures, or anyone in general. Y&R opted to recast the Adam character in mid-2014 and interviewed Muhney during the process. That served as further confirmation that the actor had not wronged a co-worker, as had been falsely asserted by the aforementioned rumor. Hartley was hired and then debuted in the fall of 2014. His version of Adam was written and played along more sympathetic lines. Hartley’s Adam, considered by this scribe to be very well played, became a doomed figure. He eventually was thought to be killed by Chloe (Elizabeth Hendrickson) in 2016. The rub with Adam’s seeming murder was that the cabin explosion Chloe engineered resulted in Paul’s (Doug Davidson) staff only being able to located DNA evidence. Adam’s fluid remains never proved that he’d died, but merely that he was presumed dead. No human being could survive the full blast of that structure. But Adam was handcuffed to a bedpost by Chloe, so how did he live? The answer to that question can play out this summer if Y&R has opted, or will opt to recast the character yet again. Whether Muhney is rehired, or another actor fills this role isn’t known as there is no available information in that regard. Yes, just like a good soap, this feature offers information about what’s known while also asking savvy fans to speculate on how a development can happen. Based upon the lack of confirmed information, Adam’s return would therefore be unexpected. Regarding the other issue referenced that led this feature, what location would be unexpected? Well, that could be anywhere, like the location where the cabin exploded. Has anyone checked that area recently?